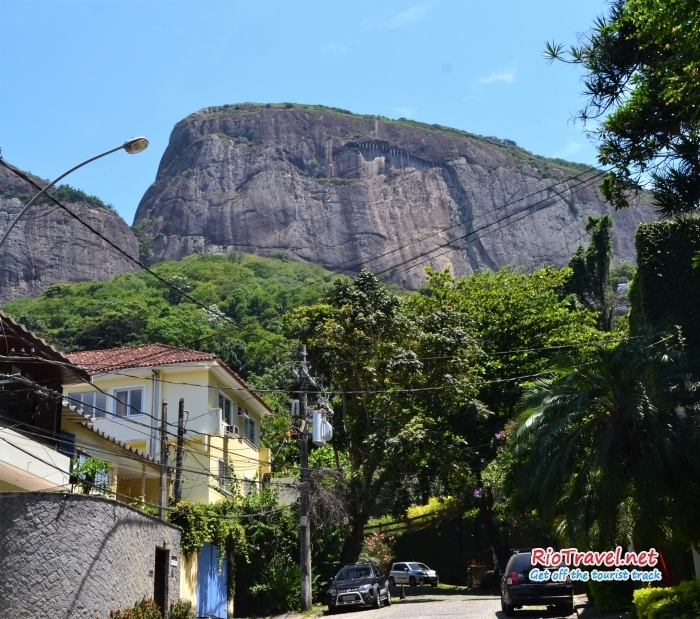 The best time to visit Gavea is daytime during weekdays when the streets are full of people. 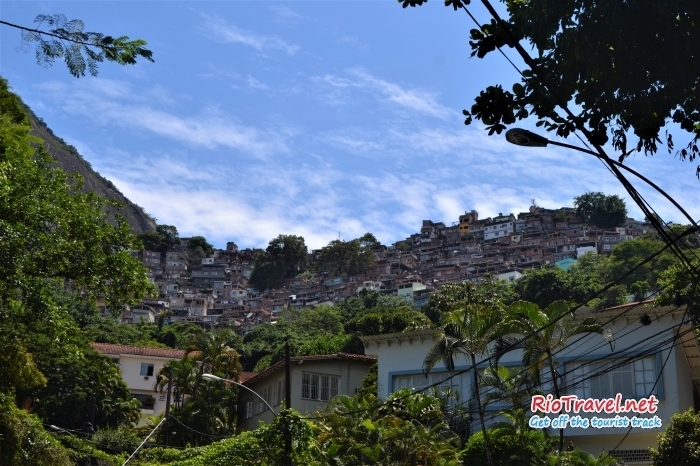 Avoid going to Gavea at night and on weekends, as the proximity of Rocinha makes it dangerous when there are few people around. 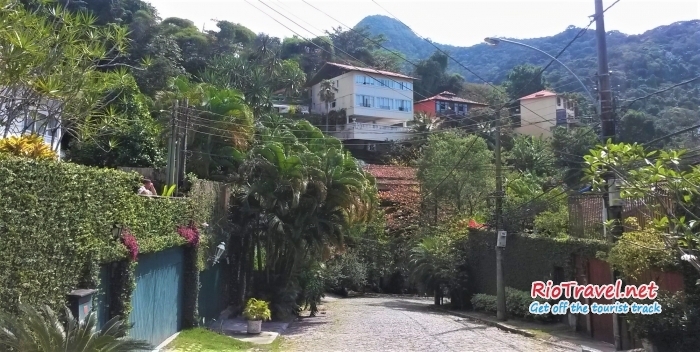 There is nothing spectacular in this neighborhood comparing to other areas of Rio, but the atmosphere is really nice and relaxed, even during the busiest hours. 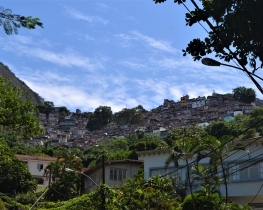 One of the most prestigious neighborhoods of Rio de Janeiro. 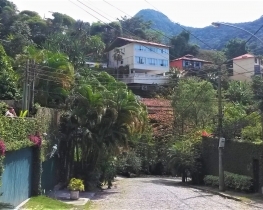 A beautiful green and calm neighborhood with huge villas. Many famous musicians live in this area. 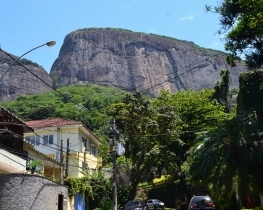 Gavea has some nice places to explore, like Instituto Moreira Salles, the planetarium, PUC university campus with its lush nature, many bars and restaurants, a shopping mall with cinema and theater, among other things. You can make a nice half-day exploration trip out of it. 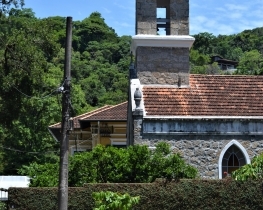 Instituto Moreira Salles – cultural center that hosts events and promotes projects in photography, literature, cinema, visual arts and music. Planetário – Museum of the Universe with numerous expositions about the earth and the space. 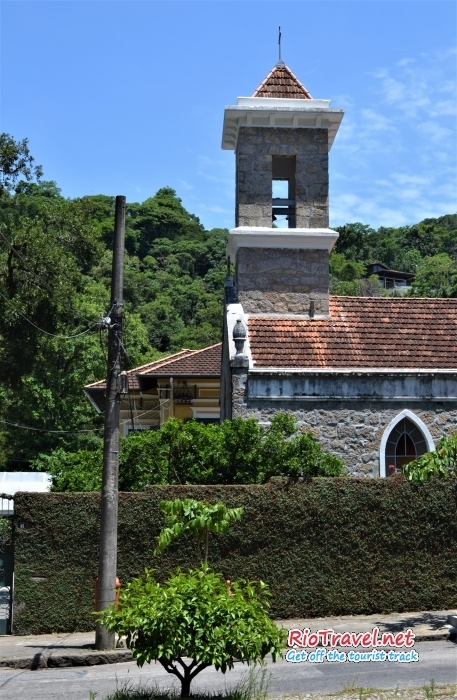 PUC Unidade Gávea – the campus of Pontifical Catholic University of Rio de Janeiro is an attraction itself. Its green territory looks more like a botanical garden than a university campus. Shopping da Gávea featuring many up-scale brand shops, several restaurants and cafeterias, a cinema and a theater. Be the first to know about new reviews and interesting last minute events. Get last minute info about cool events. Be the first to know about new locations. 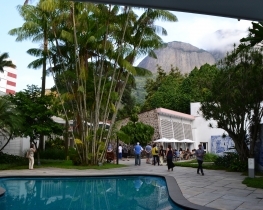 Get TOP places lists and extra tips, that help you enjoy Rio even more. YES please! Send me more!